For over 50 years, students from Wyoming and across the country have come to Laramie to learn automotive skills. But on November 8, the Zenith Education Group, which owns colleges across the country announced plans to close 21 campuses, including WyoTech. The eventual layoff of 65 employees and the loss of over 300 students in the community will mean hardship and lost revenue in Laramie. No new students will be admitted, according to a press release, but Zenith said currently enrolled students will be able to complete the nine-month program. WyoTech will graduate its last class in June of next year. Caleb Perriton, Campus Director & Academic Dean for WyoTech’s Laramie campus, said those who work in admissions and enrollment will be the first to be let go in early January. But Perriton said Zenith supports figuring out ways to keep the campus open. JJ Harris, CEO of the Laramie Chamber Business Alliance, confirmed that meetings are being scheduled between WyoTech and Laramie officials, along with local business leaders. Perriton is heartened by the rapid response. 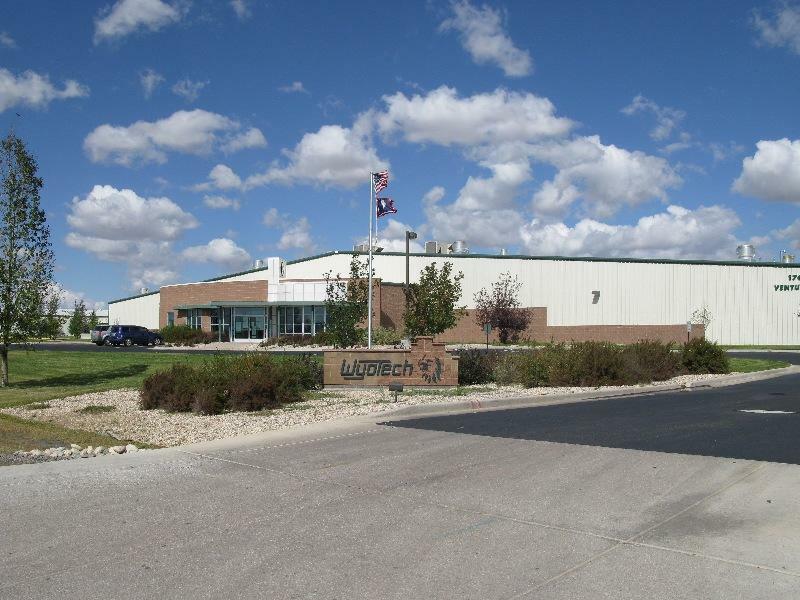 Perriton, said there’s an ongoing demand for mechanics in the workforce and he hopes WyoTech can continue to fill that need. On the verge of closing down, the technical school WyoTech has been bought and will now become a non-profit college. Last week, Zenith Education Group acquired the school and 50 others. The move comes after scandals at WyoTech’s previous owner, Corinthian Colleges forced the company to sell off many of its campuses. .
Last week, WyoTech in Laramie laid off more than 40 employees. WyoTech and its parent company, Zenith, declined to comment on the layoffs, but cited falling enrollment in a press release Wednesday. They said there would be about a 30% reduction of staff at the Laramie campus. Dan Furphy is the President and CEO of the Albany County Chamber of Commerce. He says he’s seen enrollment ebb and flow before, but never such a large layoff. Laramie’s WyoTech automotive trade school will remain operational, but faces an uncertain future. WyoTech’s parent company—Corinthian Colleges—is clashing with regulators, who accuse the for-profit company of falsifying job placement rates and misleading students about financial aid. Monday, Corinthian reached an agreement with the Department of Education which will keep federal aid flowing—and the doors on its 90 campuses nationwide open—while a long-term operational plan is developed. 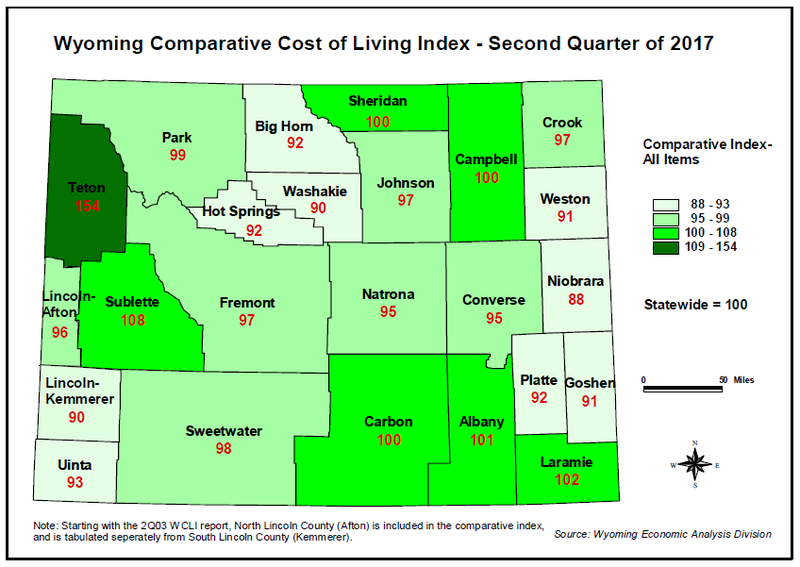 According to the most recent cost of living index report, Wyoming experienced a 1.1 percent rate of inflation and saw the cost of living rise slightly in the second quarter of 2017 compared to the previous year. The report is published biannually and measures six consumer spending categories, including apparel, food, medical, transportation, housing, and recreation & personal care.